Combine a stay in the manor house hotel with a hill walking break. 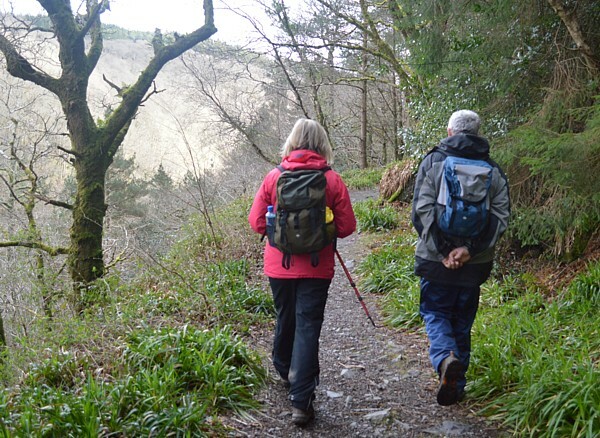 Spend your days on the looped walks in the Glendalough area or take a more leisurely stroll through Devil’s Glen. Packed lunches can be organised if you wish. You will need transport to get to these walks.